Codemasters, the developer behind the annualized F1 series, just announced that F1 2019 will release in June, two months earlier than usual. This comes by way of the developer/publisher’s official blog, explaining that the game’s early release is meant to correspond to the real life Formula 1 season, allowing the community to play alongside it. The team announced that F1 2019 would release during the Australian Grand Prix weekend on June 28, 2019 for the PS4, Xbox One, and PC. Codemasters also announced that players will get a 2019 regulation car, which is designed by F1’s technical team. From the blog post, it seems that the car will be available in the game’s multiplayer mode. It’s unusual for a game to release ahead of its expected release window. Typically, as you might know, video games tend to do the exact opposite and take a lot longer to release than expected, getting pushed back months and sometimes years from their original release date. 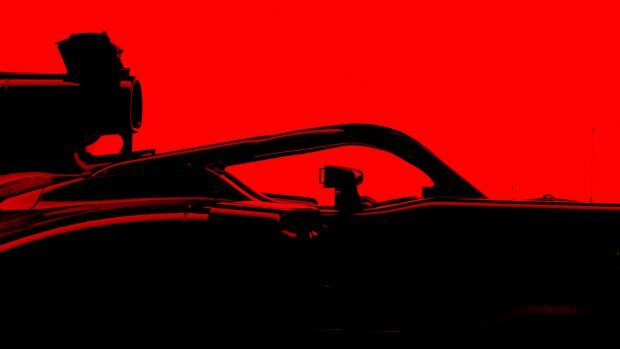 F1 2019 has been in development for nearly two years, and the team at Codemasters called this the most ambitious release in the F1 franchise. Does this news excite you? Will you be grabbing a copy on June 28th? Let us know!